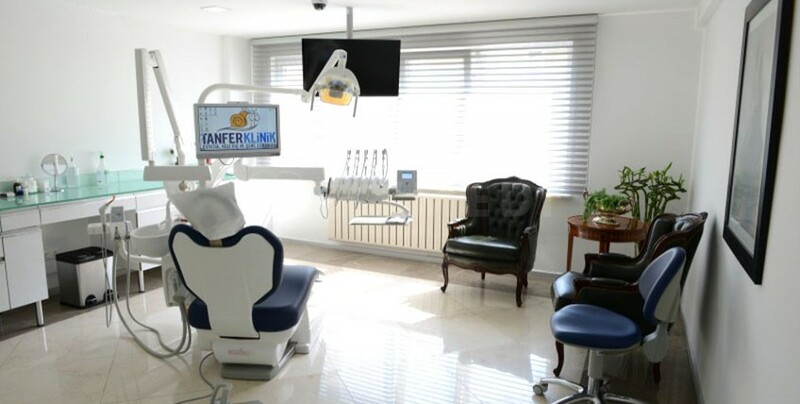 Tanfer Dental Clinic in Istanbul Turkey is specialized in dental implants, maxillofacial and dental surgery, teeth whitening and dental cosmetics. 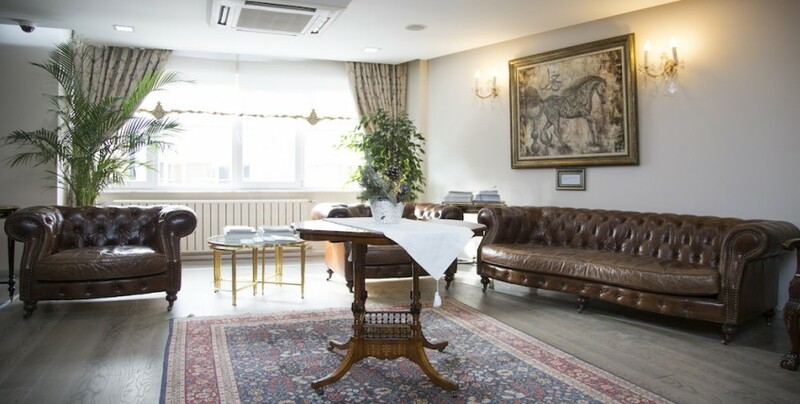 Patients visiting the Tanfer Dental Clinic will receive help with pickup from airport, local transfers, VISA assistance, private driver services and hotel reservations. International patients can enjoy translation services in Russian, Dutch, Turkish, German, Arabic, Italian, French and English. 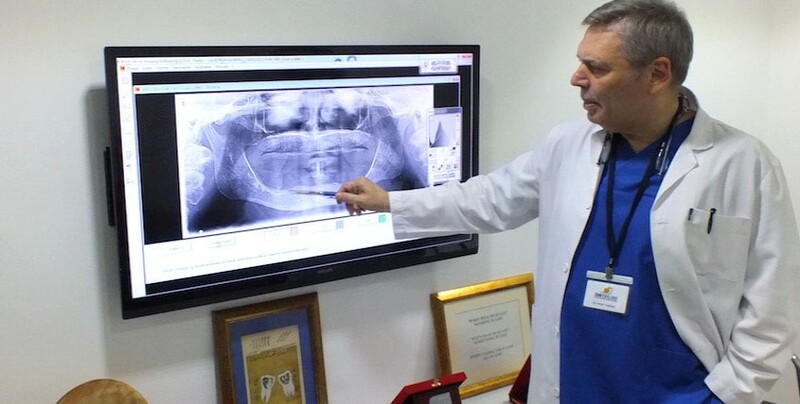 Dr. Nihat Tanfer is a dental expert with more than 40 years of experience in the field. 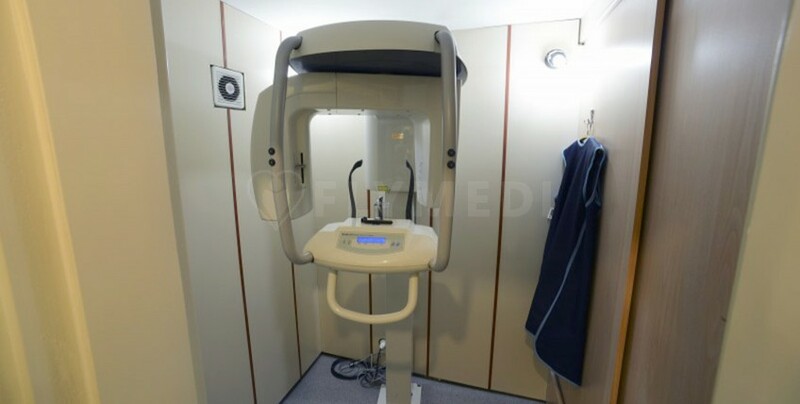 He is specialized in Dental Surgery, Plastic Oral Surgery and Jaw Diseases. 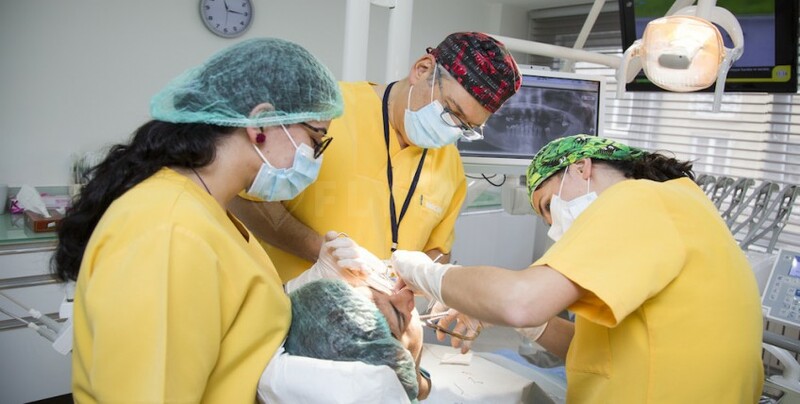 Dr. Tanfer worked both in Switzerland and Italy, becoming a honorary member of the Accademia Italiana Degli Impianti (Italian Dental Implant Academy) for his achievements in the dental implant field. Dt. 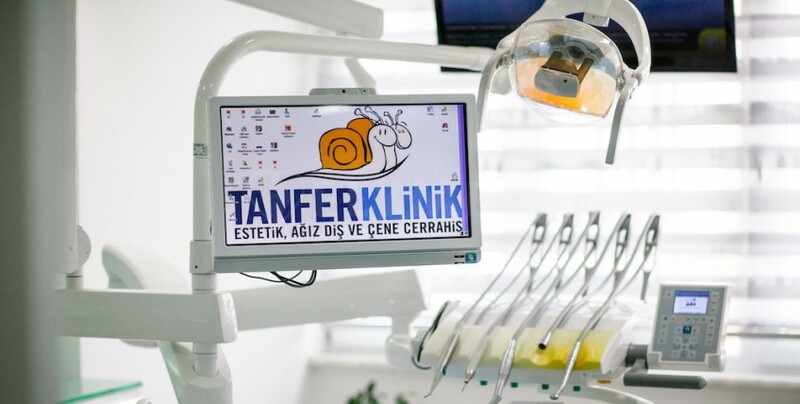 Cemile Yavuz Erdemir has been working with the Tanfer Clinic in Istanbul since 2008 and since then she also became a partner. Dt. Cemile Yavuz Erdemir attended numerous national and international medical conferences throughout her career. She is fluent in English. Dt. 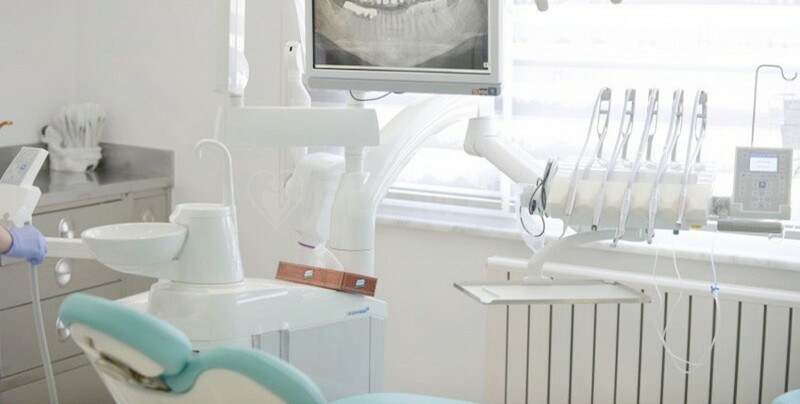 Ozlem Yavuzyılmaz has more than 13 years of experience in the dental field. She attended numerous conferences organized by the Gnathology Association, the Academy of Prosthodontics and TBD. Dt. Ozlem Yavuzyılmaz is a member of the Turkish Dental Association and is fluent in English. Dt. 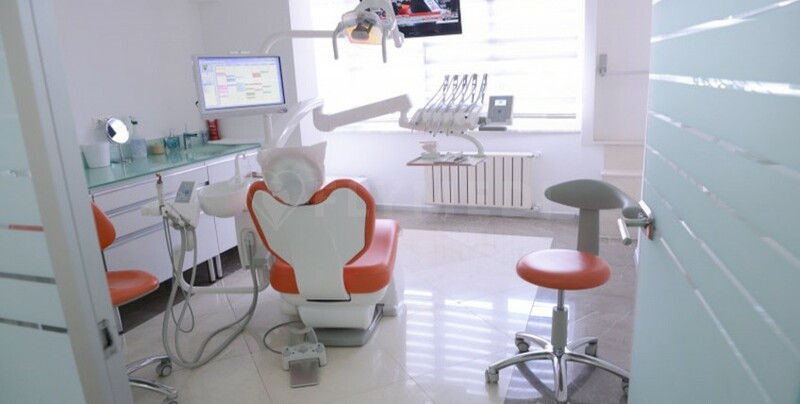 Nazli Uluturk is specialized in oral and dental health. She joined the Tanfer Clinic back in 2012 and since then has translated various books regarding periodontology and dentistry surgery. She is fluent in English. Dt. Melih Goktug has over 40 years of experience in the dental field. He has joined the Tanfer Dental Clinic in 2013.